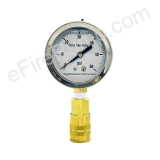 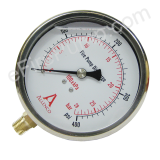 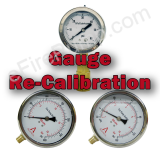 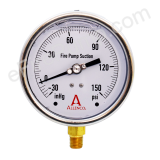 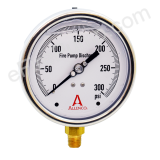 Calibrated gauges include test report proving 1% accuracy and unique serial number. 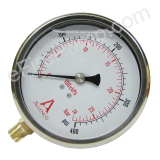 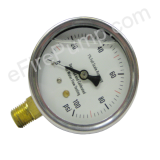 Gauges are tagged with serial number, customer name and calibration date. 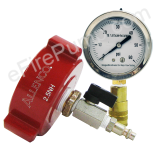 Annual re-certification is available.